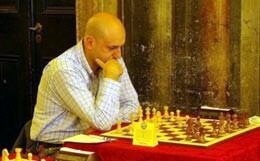 Atanas Kizov, (imkizov on ICC) International Master from Macedonia and official FIDE trainer. Long-term professional player, trainer and captain of national team of Macedonia. Experience with different level of players from beginners till top players. Flexible hours.